As I am coming to terms with the possibility of never having a full head of hair again, I came across these photos from July 2011. No idea why I never shared them with you. Silly me! 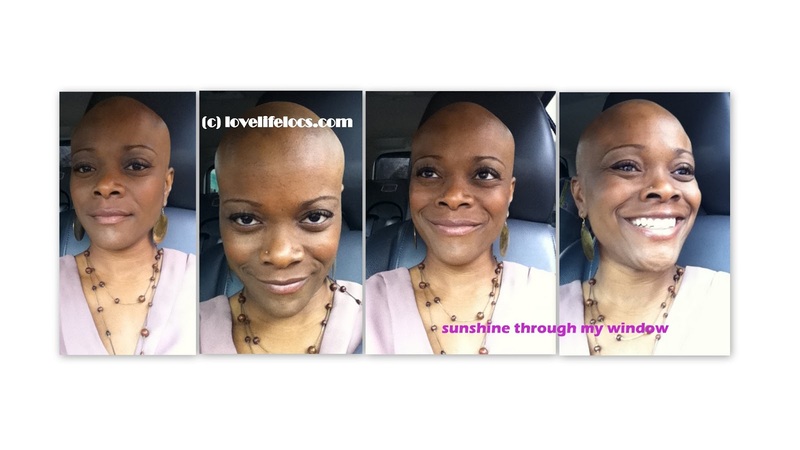 To anyone who is facing sudden/inexplicable hairloss remember this: you still have sunshine through your window; you can still feel it, you can still enjoy so many aspects of life - even if people are staring or mean about how you look. Go ahead and be you: hair or no hair. I'm still learning but today I'm embracing. click to enlarge as always. A bientot!